This month we’ll take a look at another volume in the Timber Press series on foraging – “Mountain States Foraging – 115 Wild and Flavorful Edibles from Alpine Sorrel to Wild Hops” by Briana Wiles, 338 pages, ISBN 978-1-60469-678-3. 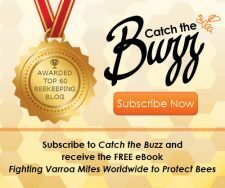 This is a highly suitable guide for beekeepers since it profiles over a hundred edible pollinator plants. As with the other volumes in the series, many of these species can be found in other regions or have relatives who are. This volume covers Colorado, Idaho, Montana, Nevada, Utah, and Wyoming as well as parts of Oregon, Washington, and Canada. The individual plant profiles are easy to locate and use since they’re organized alphabetically by common name. There is also a comprehensive index with the common and Latin names. The introduction contains very helpful information on a range of topics related to foraging. These include legal and ethical issues, tips on using the foods, food preservation methods, and some poisonous plants that are found in the area. The author encourages readers to become familiar with edible invasive plants and focus on harvesting those as a means of limiting their spread. One particularly invaluable feature in this volume is the quick and easy to use, color-illustrated guide to common botanical terms that are used in the plant descriptions. The information is helpful when it comes to plant ID. The reader-friendly seasonal guide to foraging lists the plants in each of the region’s common habitats from early Spring through Winter. The extensive individual plant profiles give the common and Latin name, the plant part/parts to be harvested, plant ID guidelines, harvesting tips, when, where and how to harvest, how to prepare and preserve the food, and sustainable harvesting guidelines. When appropriate, the author gives pertinent cautions under each species, such as potential allergic reactions or poisonous look-alike plants. The appendix provides additional sources of information. 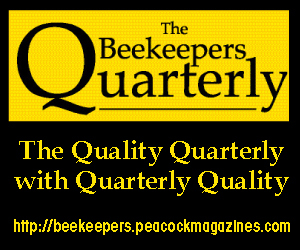 This title has 40 or more species or relatives that have been featured in earlier Bee Culture articles. Now, let’s consider some of the other edible pollinator plants profiled in this foraging guide. 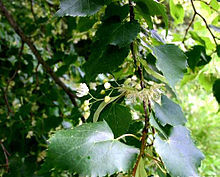 Ones that are known to be sources or honey or have the potential of sometimes bringing a crop of surplus honey are walnuts (pollen also), oxeye daisy, ephedra (pollen also), hackberry, the aspens and various other poplars, burdock, licorice, elderberry, bistort, king’s crown, plantains, lilac, and thimbleberry – a type of wild raspberry. 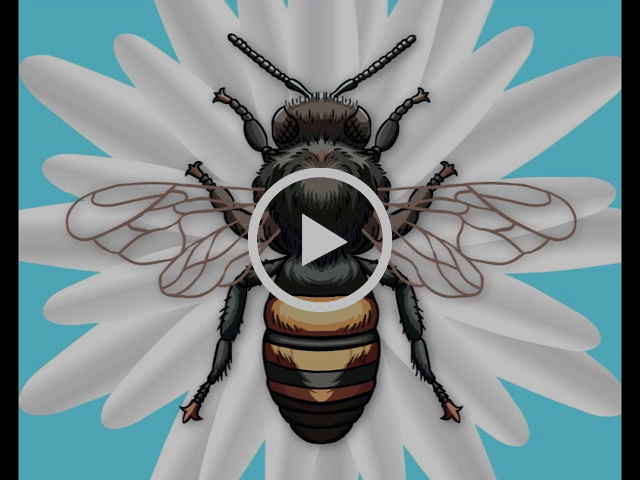 Some of the profiled species that are sources of nectar and pollen but not necessarily surplus honey are amaranth, ground cherry, yarrow, tansy mustard, miner’s lettuce, chickweed, wood sorrel, mallow, cleavers, bluebells, and watercress. 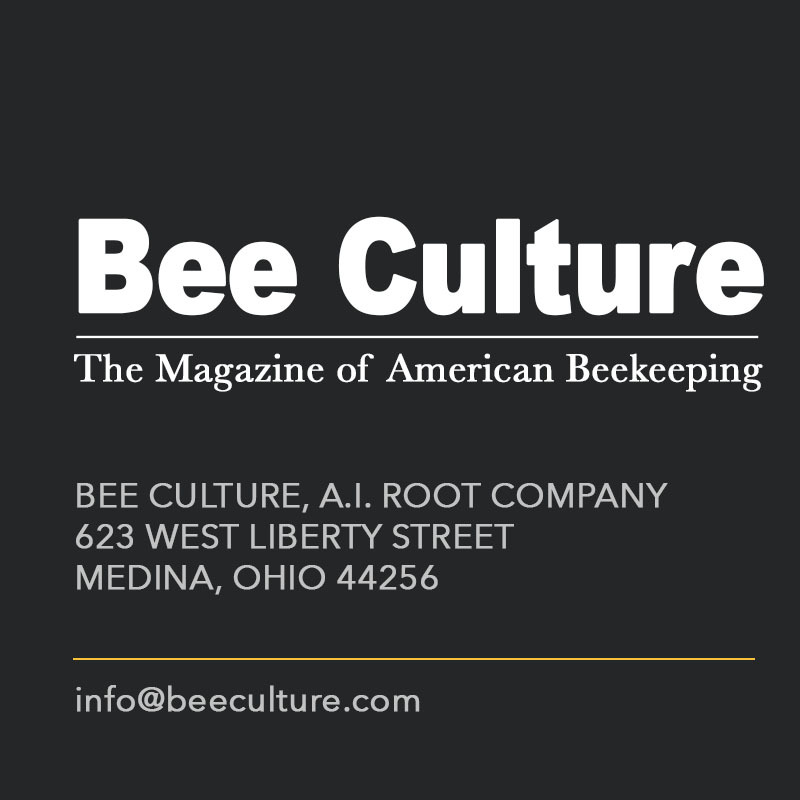 Those species that offer nectar are lettuce and pennycress. 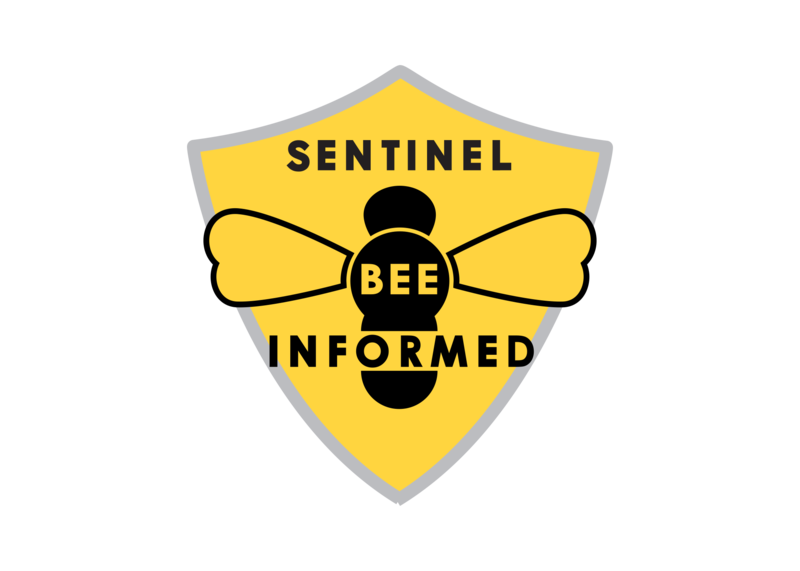 Pollen is supplied by hops, docks and the related sheep sorrel, and juniper. 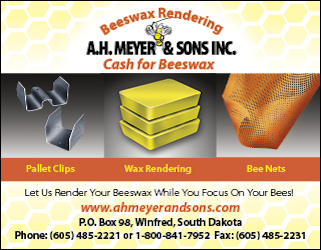 Ones from which bees obtain honeydew are walnuts, oaks, juniper, pines, poplars, cottonwoods, and spruce. 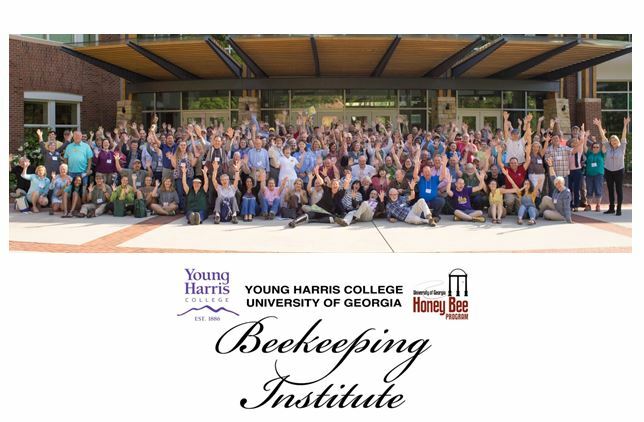 Of the many fine pollinator plants in this volume, I’ve selected several to highlight below. 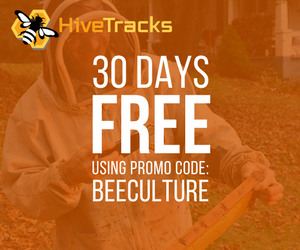 These happen to be great bee plants and are either found in other regions or are commonly cultivated species. 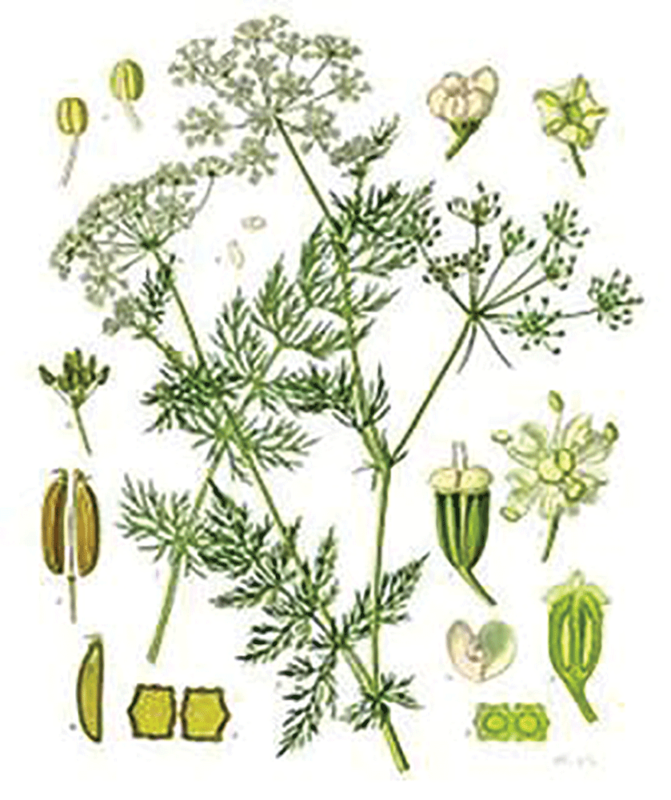 We’ll begin with two herbs that belong to the carrot or Umbelliferae family. Angelica is native to Asia, Europe, and Siberia where it can be found in damp places. The Latin genus name comes from the Greek ‘angelos’ for messenger. The plant was introduced to North America by Europeans. 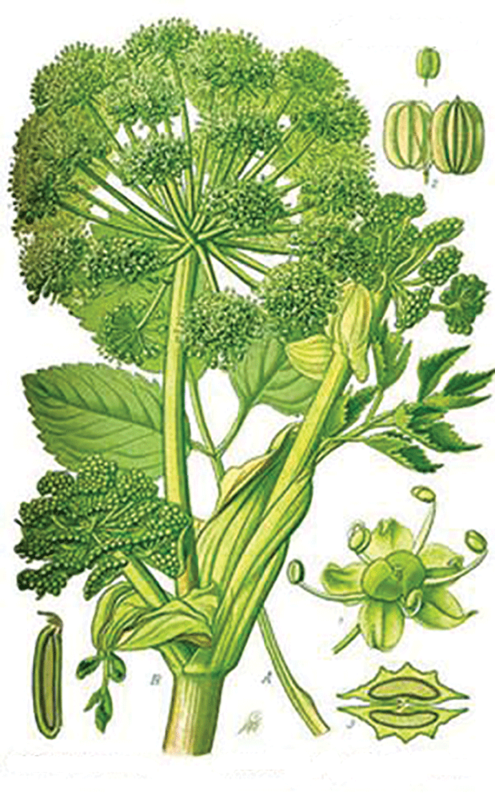 Angelica is a source of nectar and pollen. 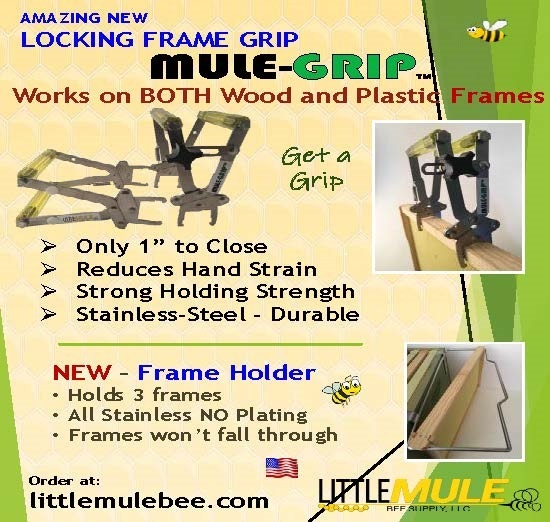 This can provide a modest honey crop of 30 pounds or so per colony. 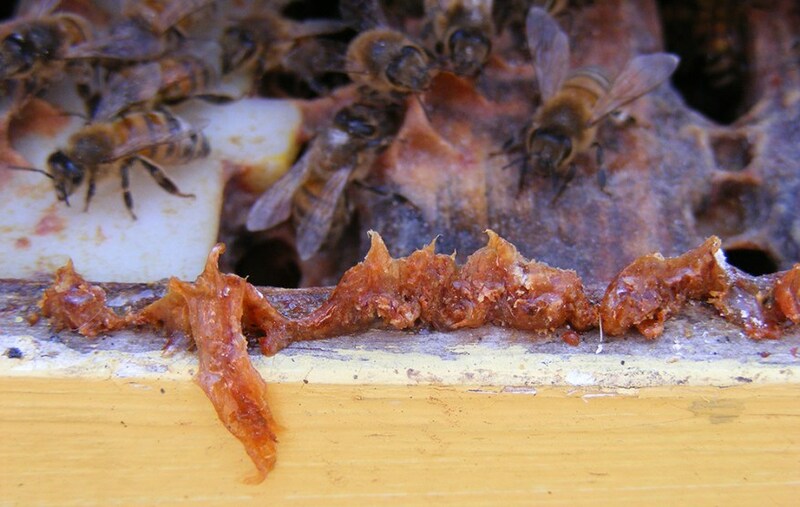 The dark colored honey has a reddish tinge. Hardy to zone three, this biennial or short lived perennial features tall, erect, upright stems. It can grow to five or six feet in height. The three parted leaves can be several feet long. The small, whitish-green to pale green blossoms form large, round to flat umbels. These appear the second year in early Summer for about three weeks. The seeds ripen in large bunches. This herb does self sow. It is somewhat tolerant of hot Summers. Grown from seed and divisions, angelica prefers full sun to light shade. A rich, moist, well drained soil is best for it abhors soggy conditions. Its preferred pH range is 5.0 to 7. Space the plants three feet apart. This can be planted in the late Summer as soon as the seeds are ripe or in the Spring once the soil is warm. For best results, use fresh seeds for these don’t store well. To improve germination, store the seeds in the refrigerator in moist peat moss for six to eight weeks before planting. The seeds can be started indoors or direct sown outdoors. Potential problems include leaf spots and aphids. Native to western Asia and the Mediterranean, caraway was widely used by ancient peoples. It has been called “the oldest cultivated spice plant.” Historically, people believed this plant possessed magical powers and could protect them from witches and demons as well as hair loss. 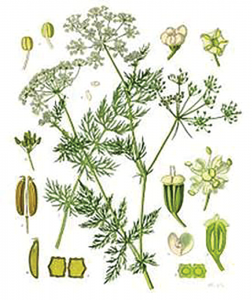 Caraway was even used to treat snake bite. Once it was introduced to America by European colonists, the herb naturalized in all states except California, Nevada, Arizona, Texas, Nebraska, Oklahoma, and from Arkansas to Florida and South Carolina. This nectar and pollen plant can provide a small honey crop of around 20 to 35 pounds per colony. Caraway is usually a perennial, but sometimes behaves as a biennial. Arising from a tap root, the somewhat lanky plant is two to 2½ feet in height. The first year, this bears a rosette of basal foliage. During the following Spring, a stem with alternate leaves appears. The finely divided, nearly evergreen foliage has narrow segments. The small, white blooms form flat, compound umbels in June and July of the second year. Occasionally, the flowers can be pink. The crescent shaped seeds feature lengthwise ridges. Hardy to zone three, caraway is very easy to grow from seed. Favoring full sun to light shade, this herb tolerates both heat and cold. A light, sandy soil is ideal, but the plant adapts to most reasonably rich, average, well drained soils. The preferred pH range is 6.0 to 7.5. Caraway is generally grown from seed, which readily sprout in one to two weeks. It is also possible to propagate this from cuttings. Usually, the plant is direct sown since it resents being transplanted due to the tap root. The seed can be sown in Spring, late Summer, or Fall. Avoid planting this near fennel for the two herbs aren’t compatible. Cover caraway seeds 1⁄8 inch deep and space about ¾ feet apart. Keep the soil evenly moist to encourage germination. Potential problems include aster yellows, caterpillars, and aphids. About two hundred fireweed species occur worldwide. Sometimes semi-evergreen, the group features various kinds of plants from subshrubs to herbaceous ones. These are members of the willow-herb or evening primrose family. Five species are in cultivation. Certain ones tend to be quite aggressive and prone to spread rather freely unless the roots are controlled. The seeds are spread by the wind. Fireweeds can assume a range of growth habits, depending on the species. These can be upright, sprawling, prostrate, mat-like, or creeping. The plants are typically woody at the base. Depending on the species, the foliage can be alternate or opposite, or in a few cases both. The leaves typically create spirals or clusters. The blossoms can emerge singly in the axils or they can form terminal spikes. The four-petaled flowers come in a broad range of shades from white or pink to various purples. This is the most widely distributed fireweed. It is native to Europe, Asia, and North America from sea level to the high elevations. This occurs in all states except Kansas, Missouri, Oklahoma, Arkansas, Kentucky, and along the Gulf from Texas eastward to South Carolina. It frequents various habitats, such as ditches, open woods, scrublands, forests, waste places, and especially disturbed ground. This is called fireweed because it is one of the first plants to colonize an area after a fire or when land is cleared. Several varieties of the species can be found. Hardy to zone two, this perennial occasionally grows to ten feet tall, but is generally three to eight feet. Depending on growing conditions, the very leafy native bears a single unbranched, erect stem or a large cluster of crowded, branched stems. The soft, thin leaves can vary in shape and size based on their location on the stem. The lower ones can be scale-like. The upper foliage is often long and slender, but is sometimes ovate or oblong. Overall, the leaves are two to eight inches in length. The wavy margins can be toothed. This very floriferous species blooms over an extended season from mid-Summer until frost. The blossoms form terminal spikes, a foot in length. Those flowers on the upper part of the clusters emerge later. In a few cases, fireweed blossoms can appear in axillary clusters rather than terminally. The cup-like, bracted, hairy, four-lobed flowers are 1¼ inch across. These contain purple sepals and inch-long, claw-shaped petals. 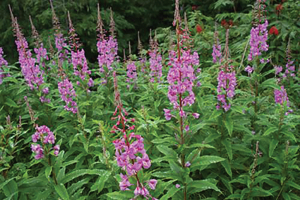 Fireweed flowers come in a range of colors from purple to reddish-purple, pink, or magenta. White-flowered varieties are available. This species is also known as red willowherb and dwarf fireweed. It is native to Washington, Oregon, California, Nevada, Utah, Colorado, Idaho, Wyoming, Montana, and South Dakota. As the common name implies, the plant prefers moist sites, such as slopes, meadows, gravel-rich spots, and along waterways. Hardy to zone two, this forms a mat that can be two feet in height. It features clusters of crowded stems. Two inches in length, the thick, fleshy, lance-shaped foliage is alternate. Flowering throughout the Summer from June to September, river-beauty bears pink or purple blooms. These emerge in the leaf axils on sparse clusters. There are also varieties with white blossoms. Favoring cool climates, these carefree, frost-sensitive plants thrive with little attention. Generally, they experience minimal pest or disease problems apart from flea beetles, slugs, and mildews. Hardiness varies slightly by species. Suitable for most soil types, fireweeds do best in a rich, well drained spot. Certain species adapt to drier soils although most favor moist conditions. They’re tolerant of partial shade and full sun. The plants are propagated by division, cuttings, and seeds. Divide the plants in Fall or Spring. These are also good times to plant seeds, which should remain uncovered. Germination takes one to two weeks. All fireweeds are outstanding honey plants. 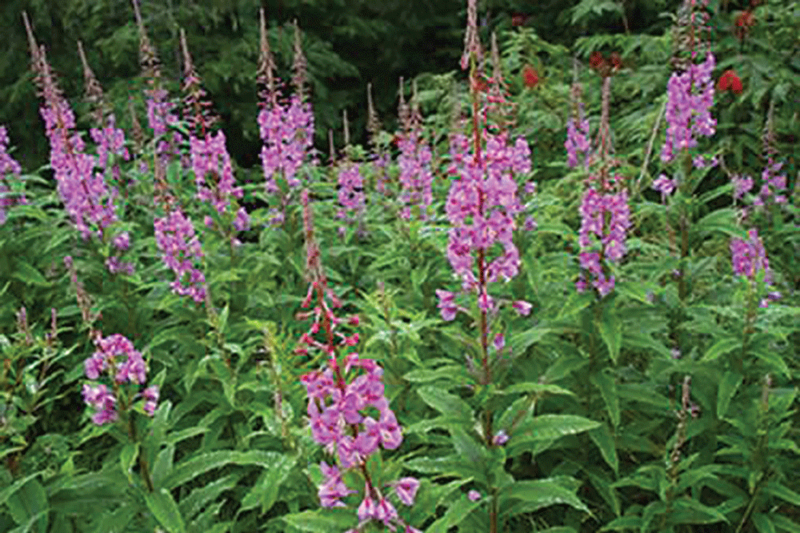 The common fireweed is among the best honey plants for northern climates. 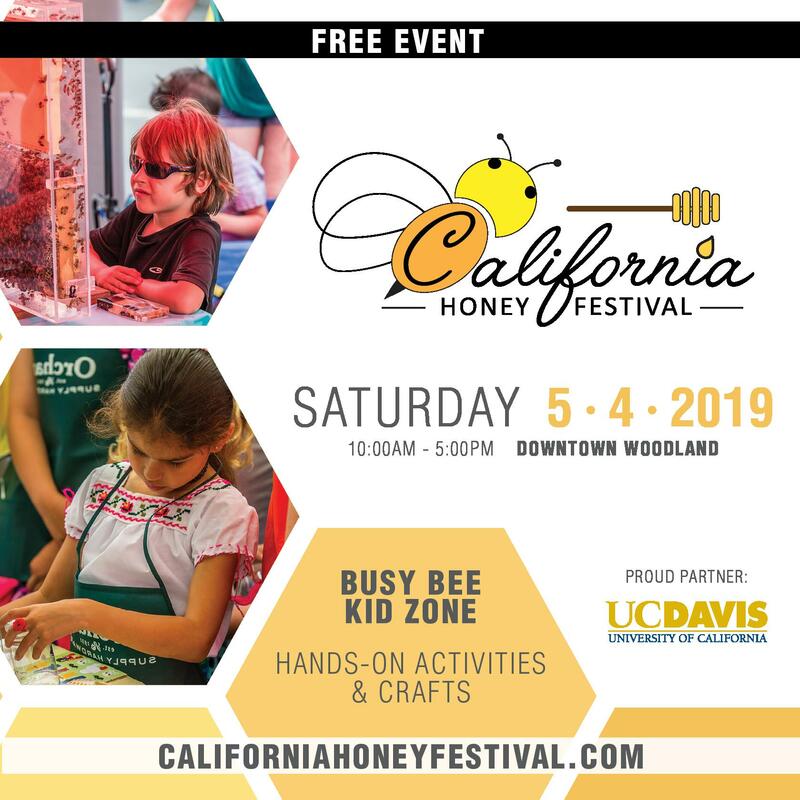 It is a major honey source in the North, West, North Central, and the Pacific regions. The nectar flow is affected by various factors, including latitude, altitude, and the amount of rainfall. Cool nights, and foggy, humid, warm days bring the best nectar flows, which are unaffected by wind and rain. Less nectar is produced during dry seasons. 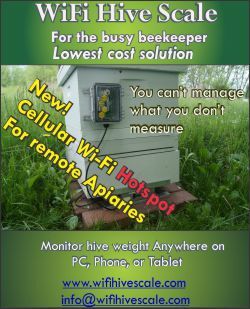 Some sites bring excellent honey yields for years with the time period varying widely. The plants are most productive for the first five years or so before they’re crowded out by other plants. The honey yield varies widely and is somewhat unpredictable. 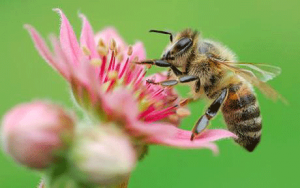 Good nectar flows can result in a huge honey surplus annually for a number of years. 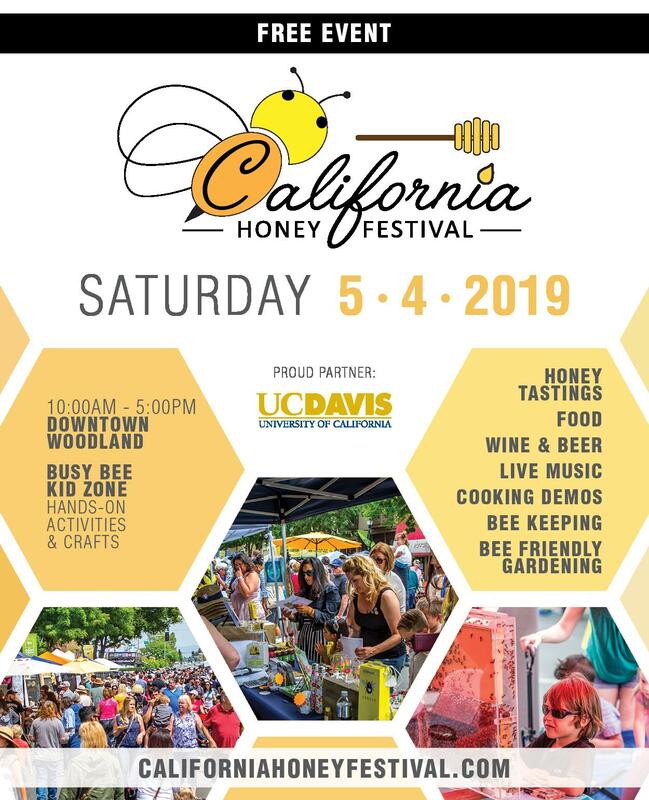 The honey crop typically ranges from 50 to 125 pounds or more per colony although in some cases it has reached 250 pounds. 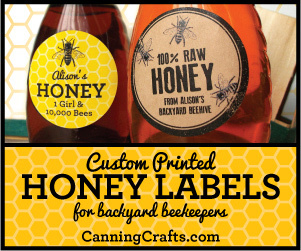 Twenty pounds of honey can be added per day per hive. 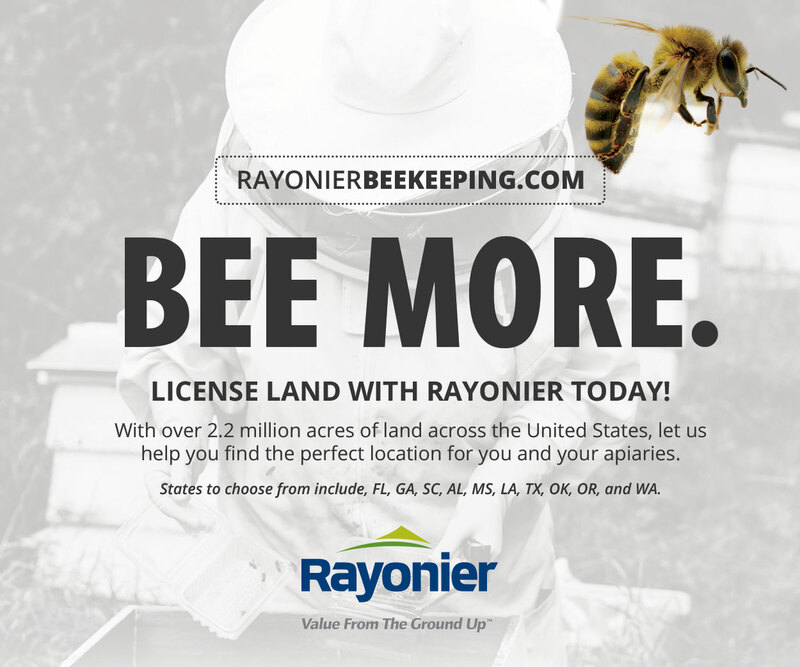 For best results, two to three hives per acre are needed. 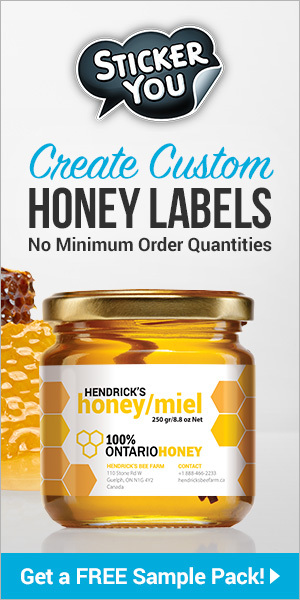 Often receiving awards at honey shows, the top quality, mild tasting honey can be slightly spicy. It is extremely light colored – one of the lightest of all honeys. Often clear, this can also be water white, white, very light, or pale straw. Sometimes, fireweed honey has green tinges due to the greenish-purple pollen. This is usually quick to granulate and develops fine crystals. The comb is very white and tender.